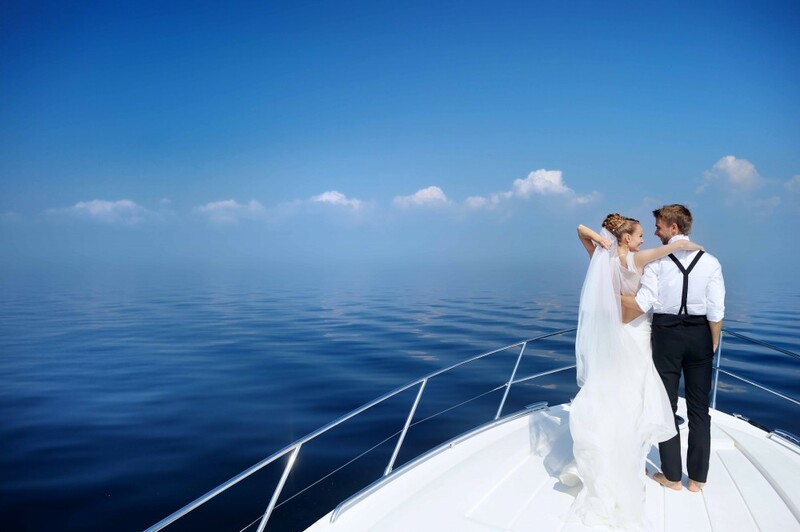 There is an old tradition in wedding - “Something Old, Something New, Something Borrowed, Something Blue.” What about celebrating the most momentous day of your life over the truly blue waters in a luxury yacht? Imagine taking vows the Seattle’s picturesque skyline and the stunning blue waters of Lake Washington as your backdrop – the perfect place to celebrate this once-in-a-lifetime event. 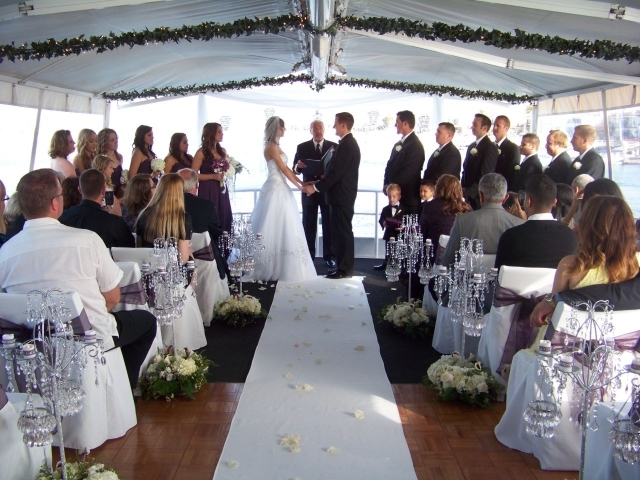 Your wedding day is no ordinary day, then why celebrate it in an ordinary banquet hall! 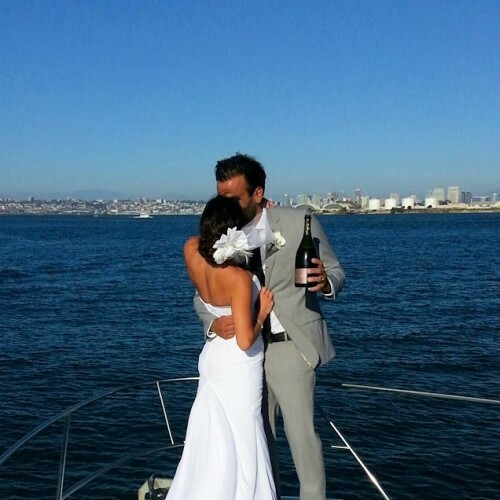 Have your special day on a private yacht! 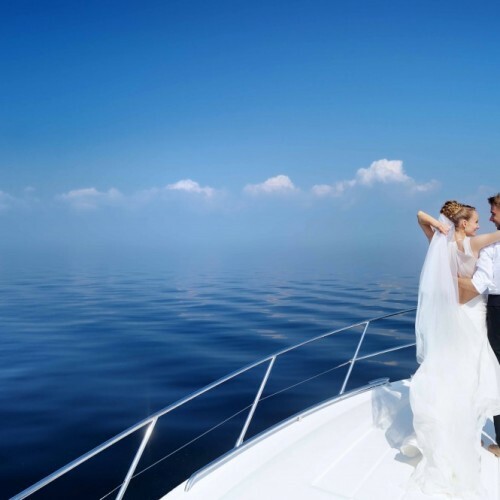 The elegant, opulent and graceful ambiance of a luxury yacht with Seattle Yacht Charters Daily will offer a fantasy setting for making your Big Day a dream come true. 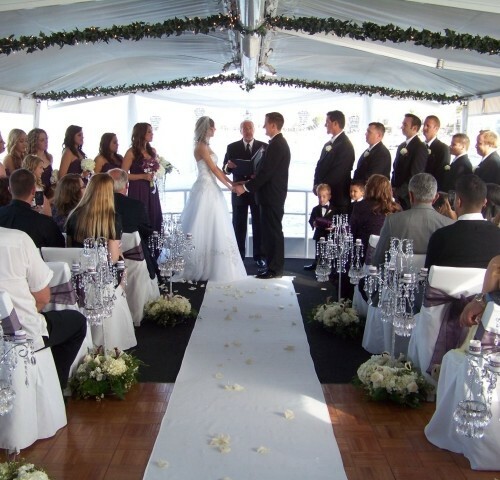 Nothing is more romantic and unforgettable than celebrating the start of your new life together with your family members and close friends aboard your own private yacht on the most enchanting waterways in Seattle. From caterers to florists and from wedding cake to photography, there are many things to plan for on the most important day of your life. We have professional wedding planners to make sure your wedding event is organized perfectly, and our wedding specialist will work with you to create a one-of-a-kind event entirely tailored to your tastes. Our fleet of luxurious yachts combined with exceptional service will surpass all of your expectations. 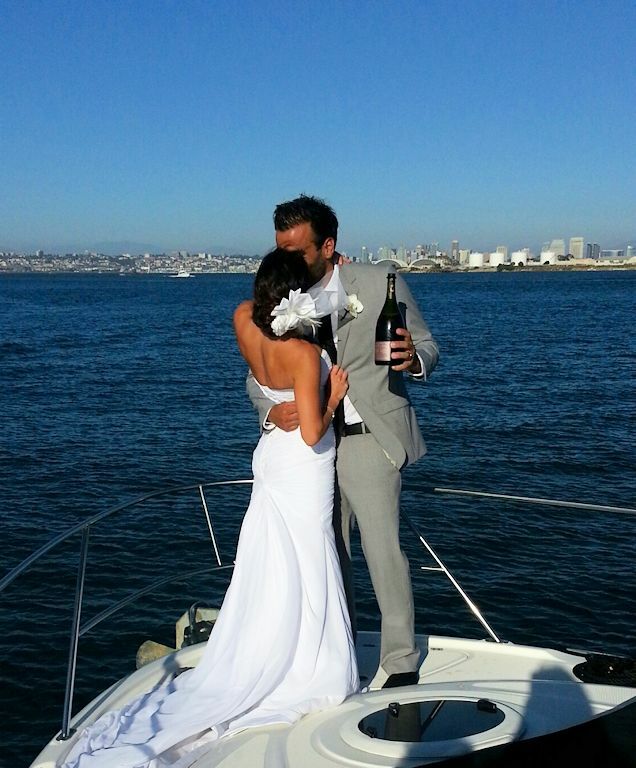 Saying “I Do” to your life partner in a setting like none other with Seattle Yacht Charters Daily, and say yes to a one of a kind special day. Contact us today for early booking.